Dr. Sugarman accepts the following list of insurance providers. Select your insurance provider to see more details. I am a board-certified internist and medical oncologist who specializes in the care of patients with breast cancer. I practice at Memorial Sloan Kettering Commack, on Long Island, and am an active member of MSK’s Breast Cancer Disease Management Team, with whom I meet regularly to discuss treatment advances and patient care. My goal is to provide patients with the highest-quality medical care using both standard and investigational treatments. I participate in many of the clinical trials offered by the Breast Cancer Medicine Service aimed at improving patients’ outcomes, and I can enroll patients in studies in Commack or facilitate their entry into studies open only at MSK’s Manhattan location. At MSK Commack, my colleagues and I collaborate closely to provide optimal care for breast cancer patients. Members of our multidisciplinary team include a surgeon, medical and radiation oncologists, oncology nurses, a social worker, a nutritionist, and lymphedema therapists. 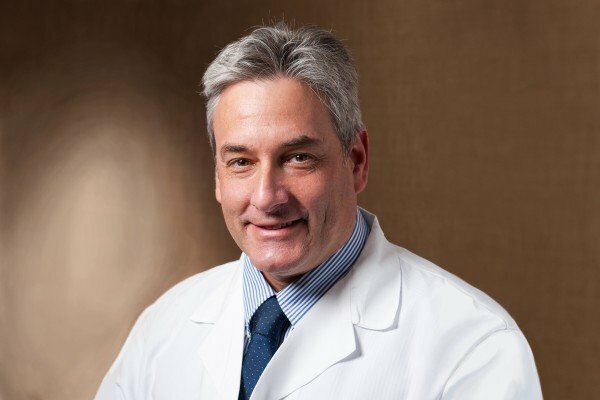 I am also Medical Director of MSK Commack, where we focus on ensuring that patients with all types of tumors receive the most advanced oncology care available anywhere. Visit PubMed for a full listing of Dr. Sugarman’s journal articles. Pubmed is an online index of research papers and other articles from the US National Library of Medicine and the National Institutes of Health.